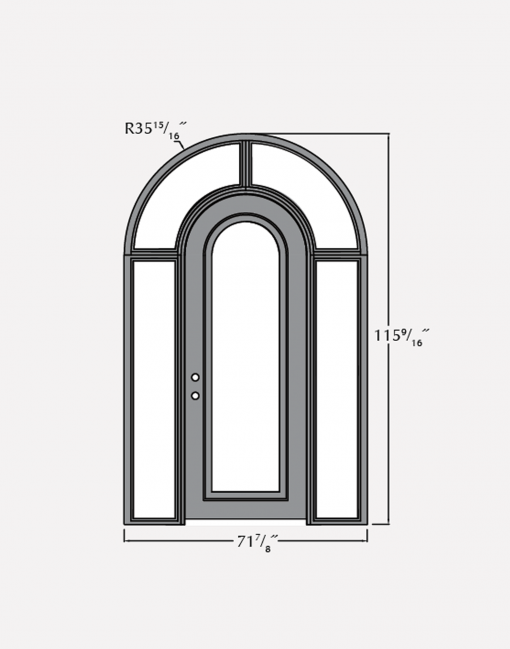 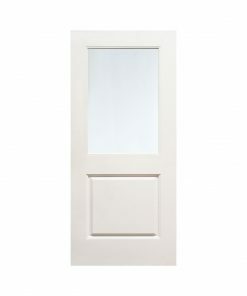 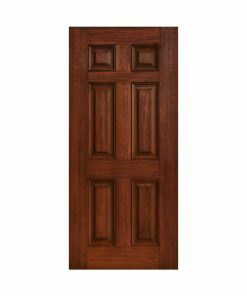 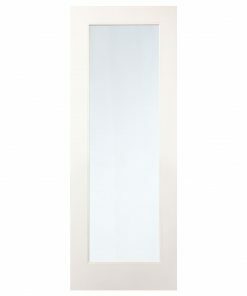 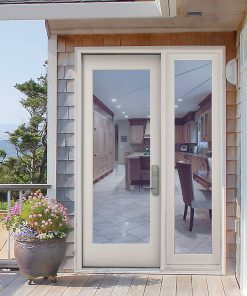 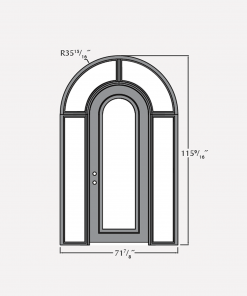 Pre-hung: Price includes 4 5/8″ jamb legs, header, heavy-duty hinges, adjustable threshold, and weatherstrip. 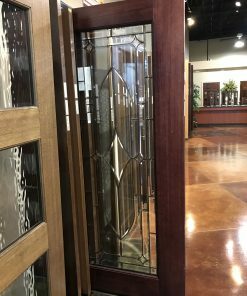 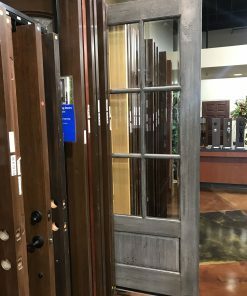 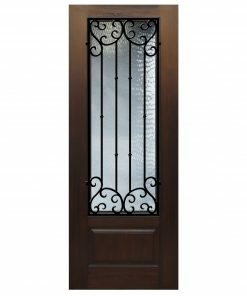 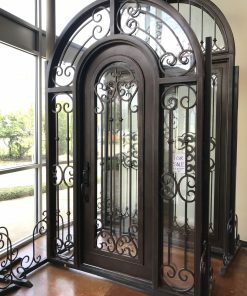 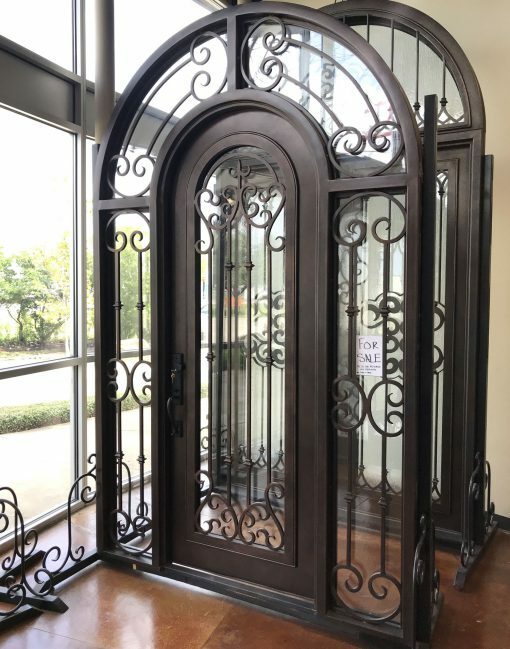 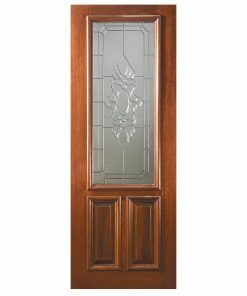 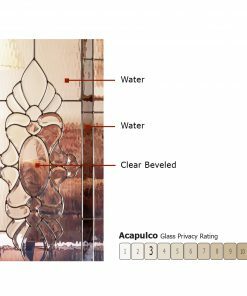 This stunning front door is made of 14 gauge thick premium steel with Valencia wrought iron design. 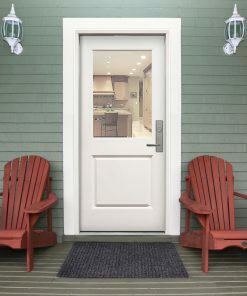 Also features these premium benefits.